Dance is the most direct expression of embodied engagement: we watch dance, at some level, to feel moved. This ‘feeling moved’ is both somatic and political; it is recognition of the shared conditions of embodiment: vulnerability, physiological difference, the capacity to be touched, and the potential for movement alone and together. When dance becomes political, in other words, it brings both the dancers and the spectators into embodied politics together. Separate Sentences is an example of how dance film can address trenchant issues. Our hope is that the film will encourage dialogue about the generational impact of mass incarceration. Separate Sentences is the second film in a series of three dance films that address mass incarceration. The first, Well Contested Sites, won the International Screen Dance Festival award and has been used, in conjunction with its curriculum guide, in college and high school classrooms nationally and internationally to initiate conversation about the Prison Industrial Complex. Describe, in as many or as few words as you see fit, the genesis of or inspiration behind Separate Sentences? The impact of mass incarceration is not just about individual acts of criminality or individual responsibility, it is not a single or discrete event. The United States’ punishment system is a much larger problem, at the root of which is institutional, economic and racial inequity. Today in the US there are 7 million people under some form of correctional supervision- and of that 7million, 3.6 million are parents. The title of the film, Separate Sentences, stems from the idea that incarceration unfolds over time and impacts not only the individual, but affects families for generations. mind. Art tenderizes and touches the heart in ways that politics cannot. How long did Separate Sentences take to film? How long was post-production? The project began in autumn 2015 with content consultant Reggie Daniels and I discussing his relationship with his 15 year old son, Jordon. Mr. Daniels spent 15 years in and out of prison, and as a young boy visited his father who had been in and out of prisons. A shot by shot narrative, or storyboard, was co-created by Reggie and I. Filming took place over two weeks in the summer of 2016, at the Potrero Hill Housing Project, on Alcatraz Island and on Pier 47 in San Francisco. The editing and music composition was done throughout the fall of 2016. The film was completed in December of 2016. What is interesting or intriguing to you about dance for film vs. dance for stage? 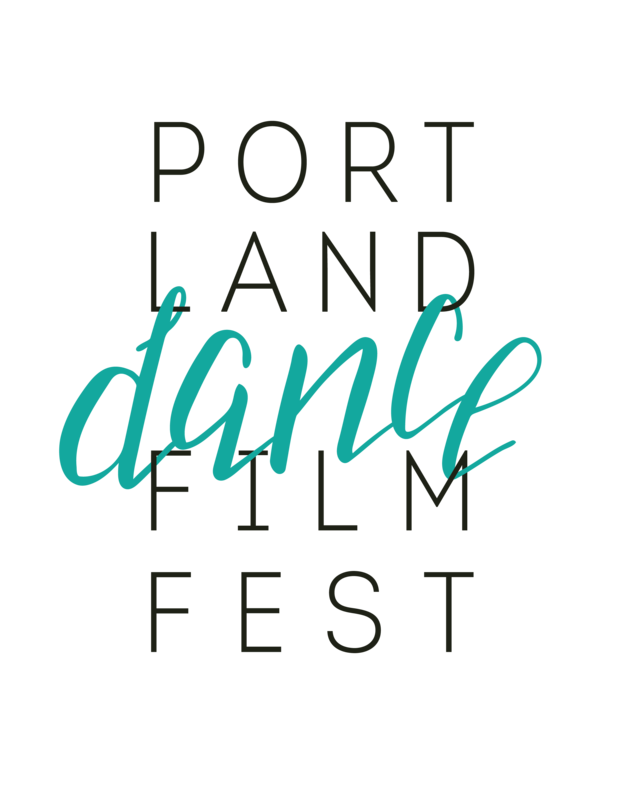 Or, if you are coming from a film background and working with dance is a newer medium for you, what drew you to wanting to capture and work with dance? Movement-based practices like dance are the most direct expression of embodied engagement: we watch dance, at some level, to feel moved. Dance scholar Susan Foster has argued in her book, “Choreographing Empathy,” that the kinesthetic power of dance can “invite [e] viewers into a specific experience of what the body is,” thereby “enable[ing] us to contemplate how the body is grounded, its function in remembering, its affinity with cultural values, its participation in the construction of gender and sexuality,” etc. When dance becomes political, in other words, it brings both the dancers and the spectators into embodied politics together. Live performances leave traces only in pictures, written and oral descriptions, remaining invisible to everyone except the audience members who directly experience it. Film, as an artistic medium, can extend further than live performance. Separate Sentences and its’ precursor Well Contested Sites, have reached multiple audiences throughout the United States and abroad. They have been used in college classrooms to initiate conversations and dialogue, been screened at art galleries and museums, and have been viewed by currently incarcerated individuals. For people who seldom think about incarceration, the aesthetics of the films have provided a window into the issue; for those who think about the issue often, the films provide the opportunity to experience the impact of incarceration in a different way, divergent from a discussion that implies the capacity of logic and argument to contain, resolve or manage the issue. Reggie Daniels and I are co facilitating a devised physical theater class in the San Francisco Jail #9 and have begun initial conversations about the next film which will be shot at the Potrero Hill Housing project. Due to gentrification Potero Hill housing will be torn down within the year. I’m also collaborating with the Artistic Ensemble in San Quentin Prison on an evening length film titled A Seat At The Table. You can find out more about the Artistic Ensemble here.